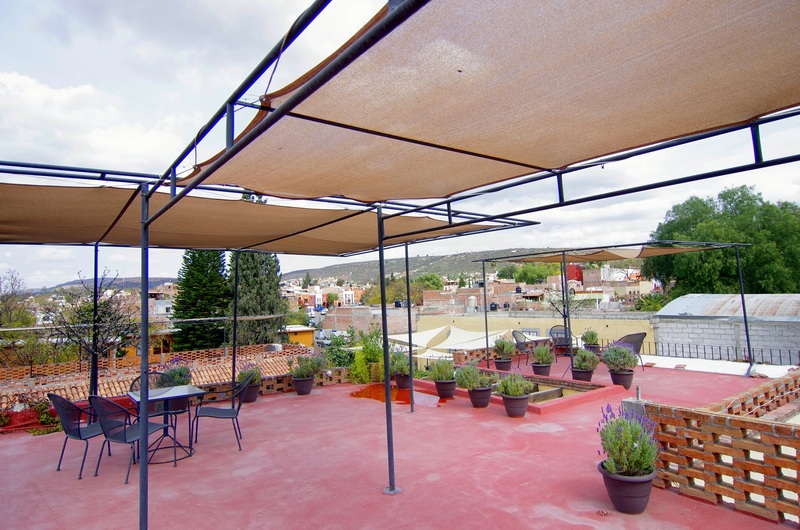 I’ve stayed in temples, Bedouin tents and Japanese capsule hotels, but I’d never slept in a brothel before – until, that is, I stayed at Casa de la Noche in San Miguel de Allende, Mexico. Built from adobe in the 1930s, the house became a brothel in the 1940s until the authorities closed it down in 1961 – or so they thought. It may have closed as a public brothel, but it continued to operate privately as ladies of the night entertained politicians via a secret door. By the end of the 1960s however, services really had come to an end and the house was donated to a servant; in 2002, it was bought by the current owner, Barbara Poole from California, who opened it as a bed and breakfast in 2005. My room, Kiss Me Again, is one of the larger luxury rooms. It has a beamed ceiling, small balcony, port hole and a view of a large courtyard – as well as a remote-control log fire, which is a boon on cold nights. Foodies might want to enquire about cooking classes, as well as yoga, bridge and massage – no, not that kind of massage. 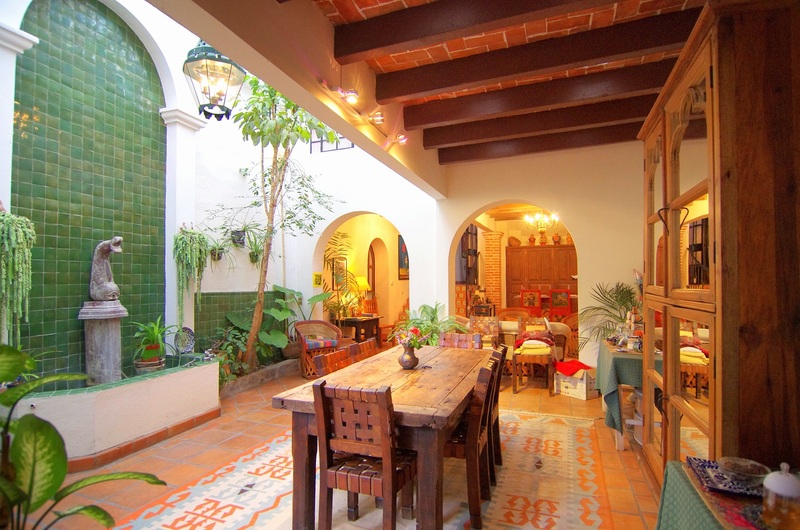 Casa de la Noche also hosts drop-in poetry sessions on Sunday afternoons, while arty types can take classes or make what you want in its art room. 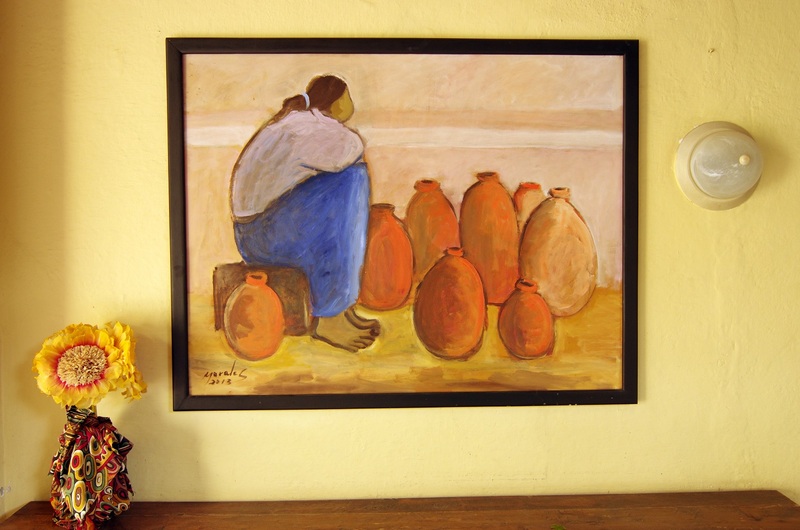 Barbara’s love of art is evident throughout the guesthouse, which has colourful walls decorated with masks, textiles and canvases. Plants, patterned rugs and antique furniture add to its homely vibe. 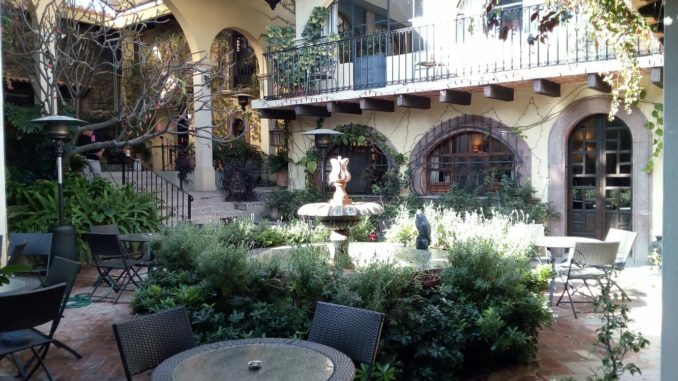 You could easily spend a few days here, relaxing in the casa’s shared lounges, courtyard garden or on its roof. Still, leave time to explore the town’s cobbled streets, too. 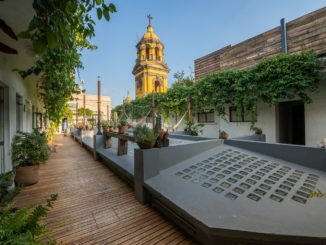 Here you’ll find colonial architecture, leafy squares, churches and one of Mexico’s best cafés for churros, made by a TV chef – just ask Barbara for directions. 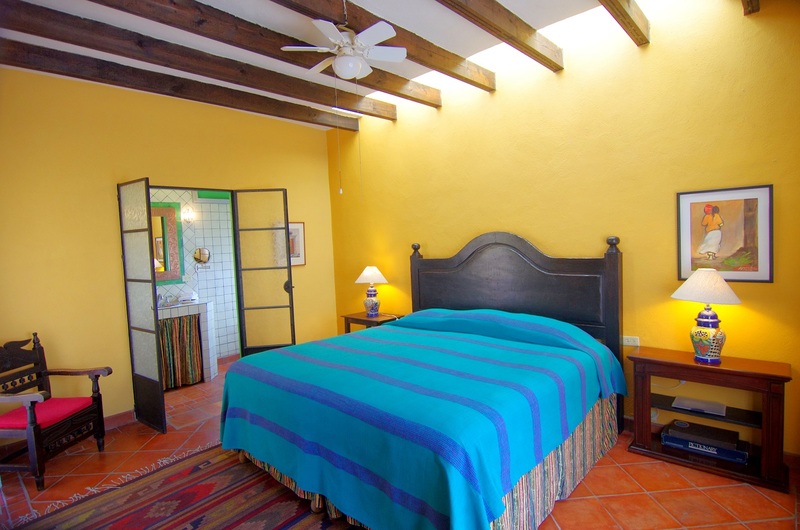 You can also walk to Fábrica La Aurora, an enormous former cotton factory which is now home to 30 or so contemporary galleries, while hot springs and an 88-hectare cacti reserve – Jardin Botánico El Charco del Ingenio – are short taxi rides away. 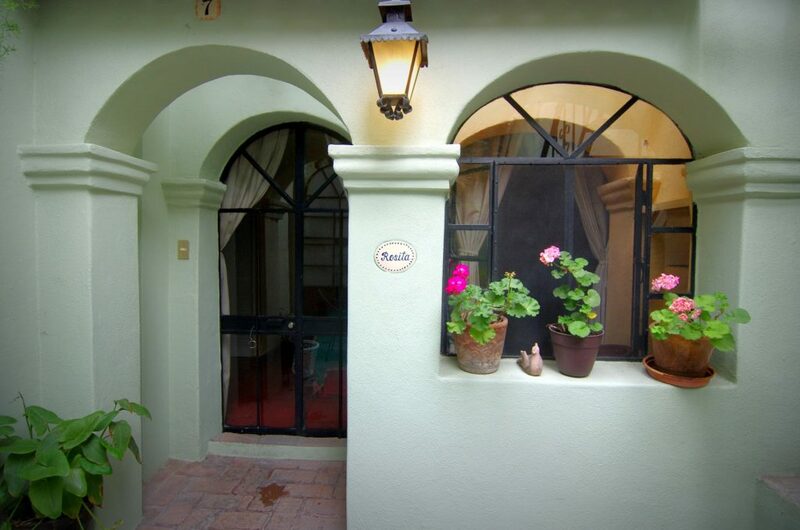 Casa de la Noche, Organos 19, Centro, San Miguel de Allende, GTO, Mexico, 37700. Tell taxi drivers ‘Organos 19.’ The street is parallel to Insurgentes. Insider Tip: Don’t leave without trying chilaquiles, a traditional hangover cure which is eaten at breakfast and made of corn tortillas drenched in green salsa and refried beans, with crumbled cheese, slices of avocado and a drizzle of sour cream on top. It was the best breakfast I had in Mexico.